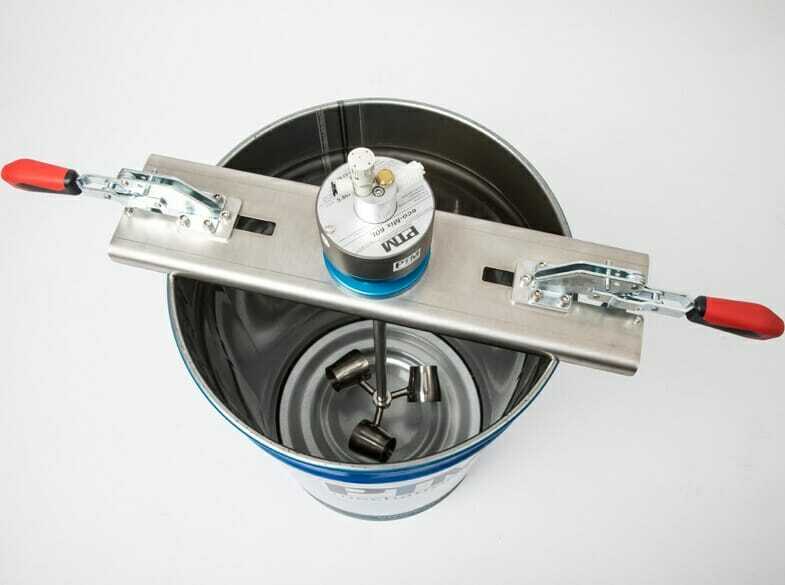 Energy-efficient stirring technology, ATEX certified for reliably perfect mixing results. Our ATEX certified stirring technology eco-Series comprises products offering safe stirring processes in explosion-endangered environments. The products are very easy to handle. 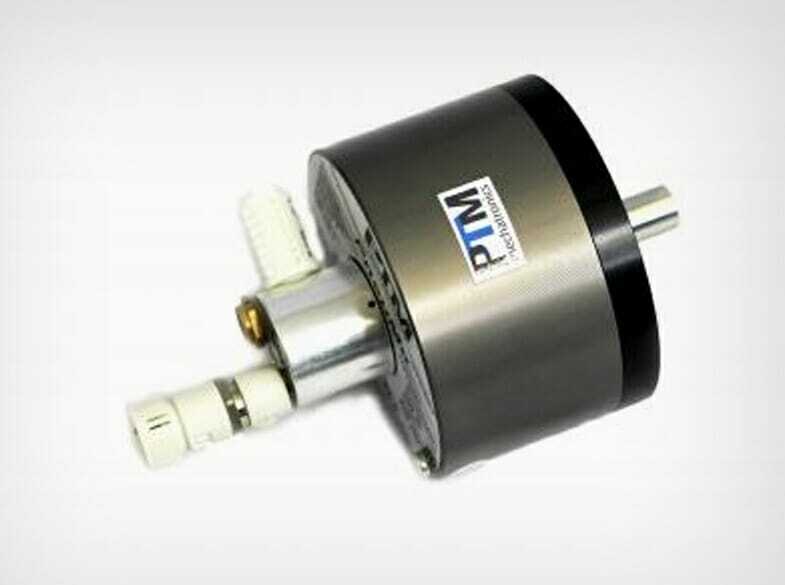 Due to their immense energy efficieny, they save energy and costs of up to 90% compared to systems with comparable motors, for example a vane motor. Our motors are IP67 waterproof and thus can uncomplicatedly be used in all humid and dusty environments and applications in which they are likely to get in contact with fluids or dust. The product range also offers solutions for extremely heavy radial load as is common in large containers or viscous substances. All products of the eco-Series are silicone-free and acetone-resistant as standard. 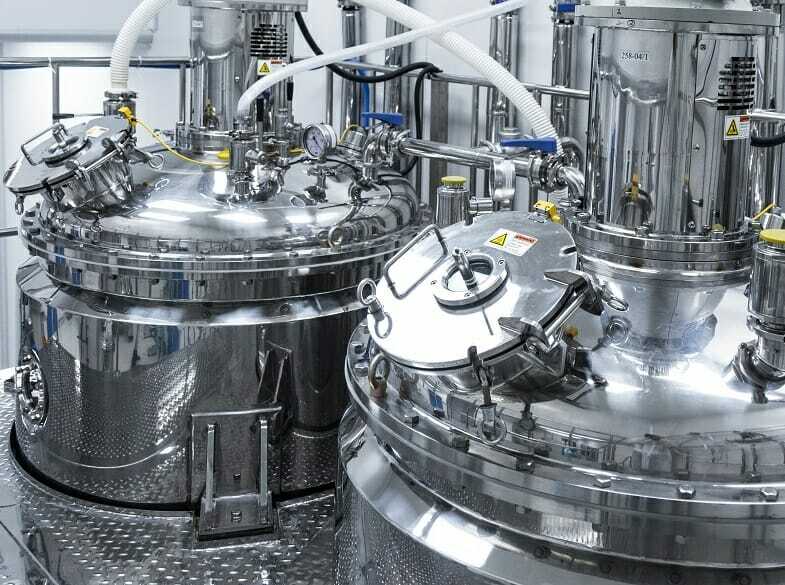 The product range comprises complete agitators, stirring motors, stirring drives, laboratory agitators, modular systems and accessories like traverses, lifting stations, quick-change systems, agitator shafts and stirrer elements. ATEX stirrer motors for customers with own flange solution. ATEX stirrer drives with flange solution for ATEX zone 1 and 0/1 withstand extremely heavy radial load. 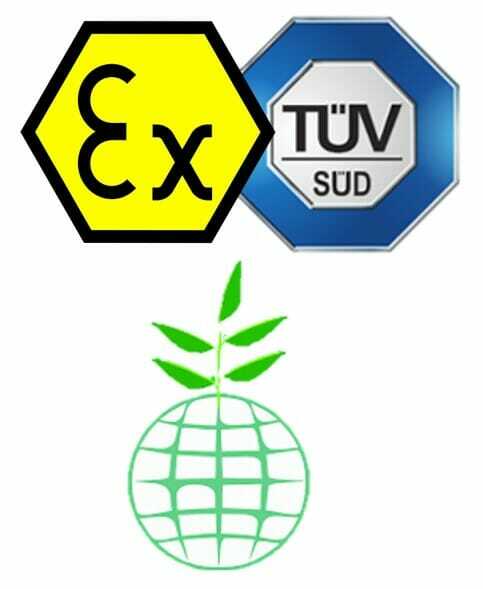 Energy-efficient agitators for all common container sizes in ATEX zone 1 and 0/1. 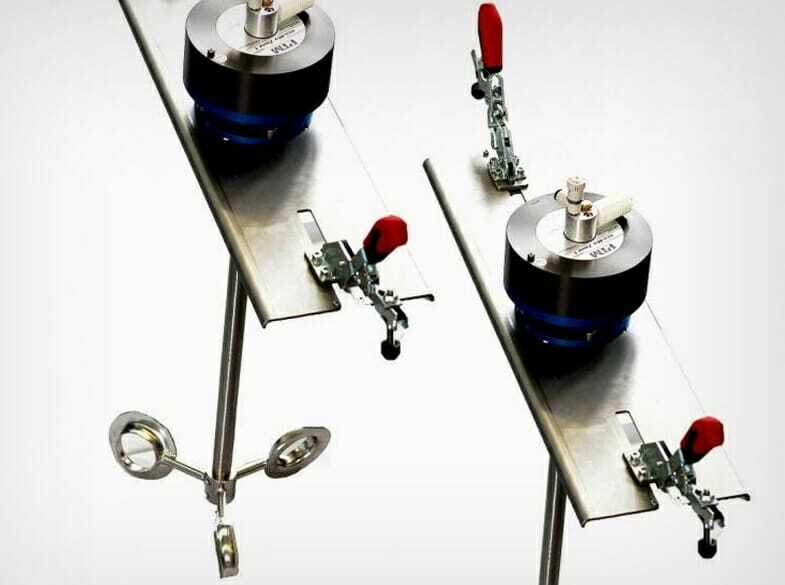 Wide product range completely made of stainless steel. Design your own agitator my-eco for your individual application. 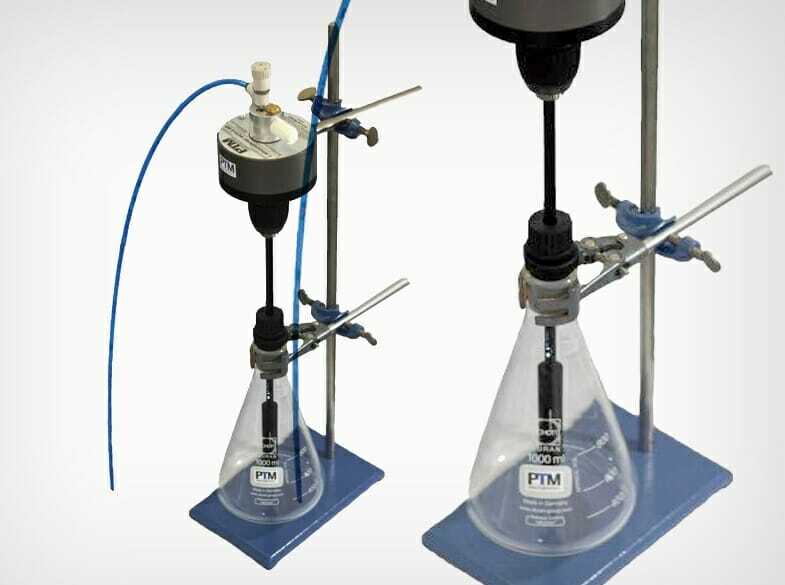 The laboratory agitators eco-Lab have especially been developed for ATEX applications in laboratory environments. Our eco-Stations facilitate the change of containers of up to 200 litres. 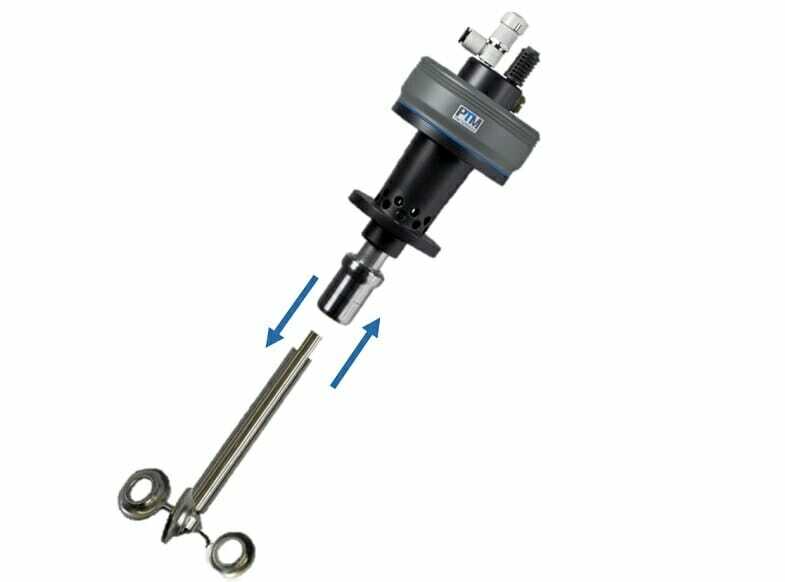 Unique quick-change system for agitator shafts – quick and uncomplicated with just one hand. Complement and individualise your stirring technology with our diverse accessories and flexible options. Vane motors first appear to be low-priced because of their lower purchase price. This is still leading some companies’ desicion into the wrong direction. With a simple amortization calculation we have proven to all our customers that the radial piston motor is more cost-effective after one year of operation at most solely due to energy cost savings. Exclusive supplier of Hyundai and Hella, LPW kovo s.r.o. 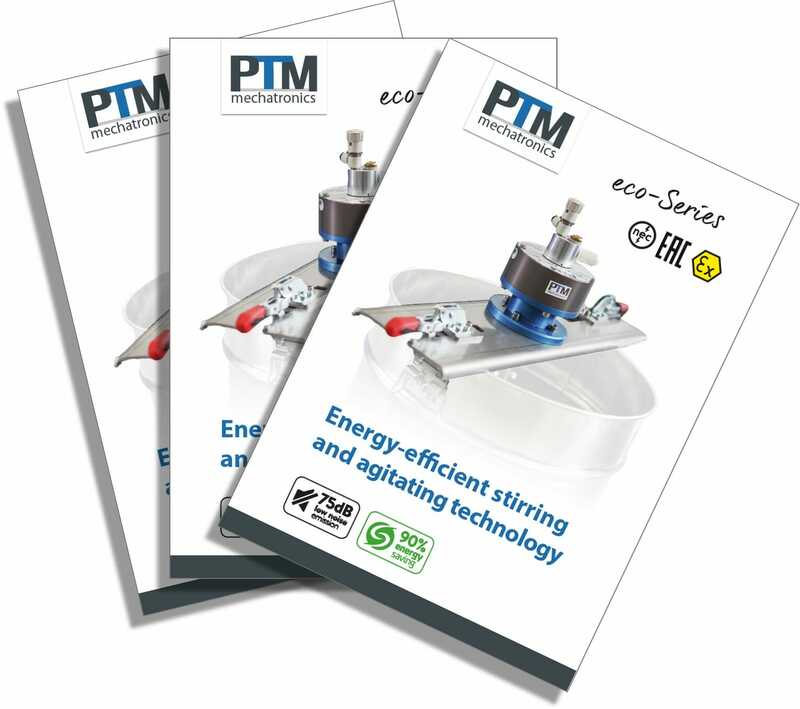 Energy-efficient products are our speciality – protect the environment, save energy and costs with products of PTM mechatronics. 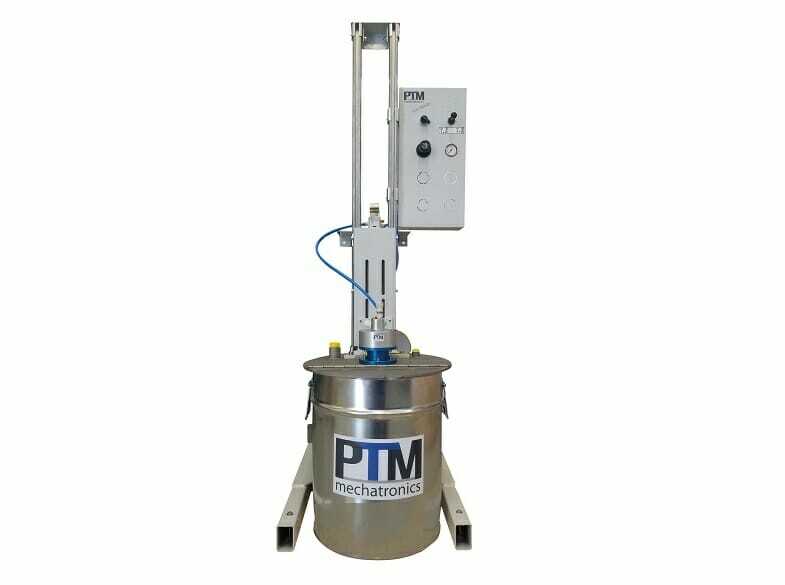 Stirring and agitating technology of PTM mechatronics – easy, clean, safe, efficient. 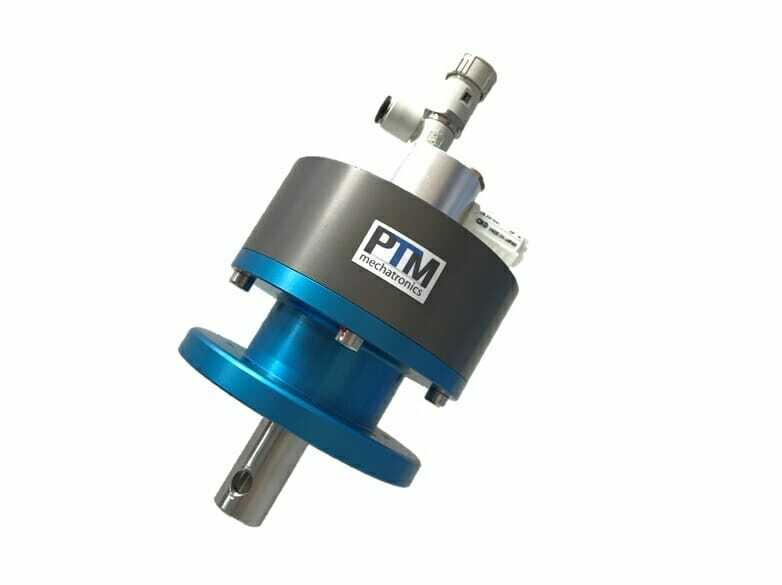 How compressed air agitators of PTM mechatronics can be controlled precisely.